This page is for discussing edits and content of the Doomy Tales of the Macabre Teaser article. If you have a general comment on this cartoon, or speculation on the plot, please post it at the forum. Thanks! 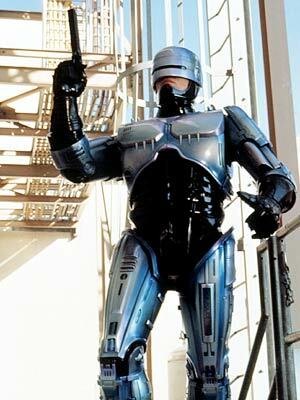 Looks a lot like RoboCop to me, but you could be right - any random armored dude would have that same shape. Moved from Talk:Rejected Costumes#Sonny Crockett?. 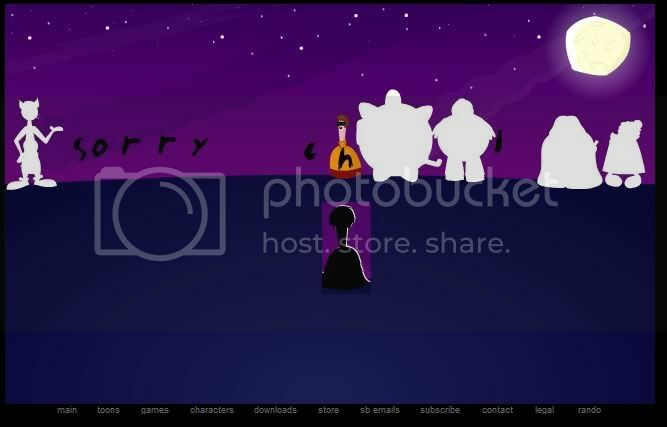 This teaser is wider than the others (and the other toons on the site), more in line with the Toons menu and the 100th Email. Worth mentioning? I know, this toon's already out, but I've always wondered, why isn't Strong Bad, and who is that guy standing there with a gun? Looks like Crack Stuntman, but he's not in the full toon...who is it then? This page was last modified on 16 May 2010, at 12:05.